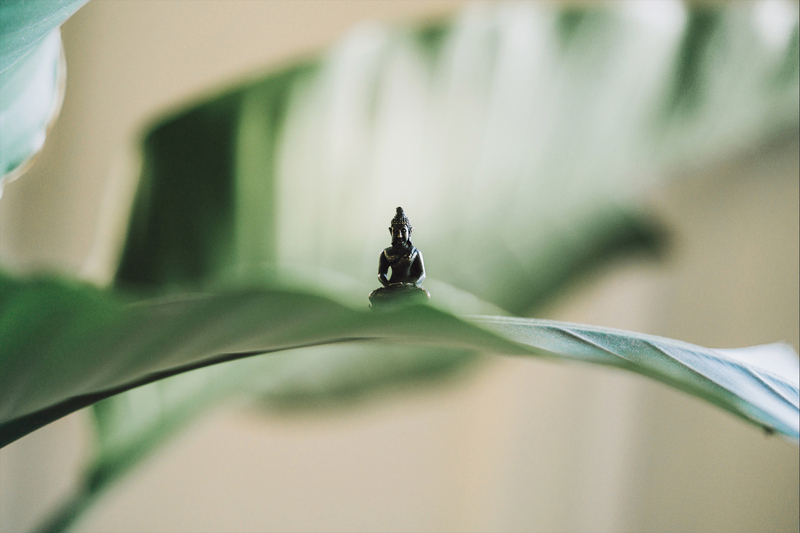 Balinese Primordial Sound Meditation: Practice that involves meditating silently with a personalized mantra that represents the sound vibration of the universe at the precise place (longitude and latitude) and moment of your birth. Tai Chi:The essential principles include mind integrated with the body; control of movements and breathing; generating internal energy, mindfulness, song (loosening) and jing (serenity). Qi Gong:Holistic system of coordinated body posture and movement, breathing, and meditation used for health, spirituality, and martial arts training. To book or know more about our courses you can download our App here.